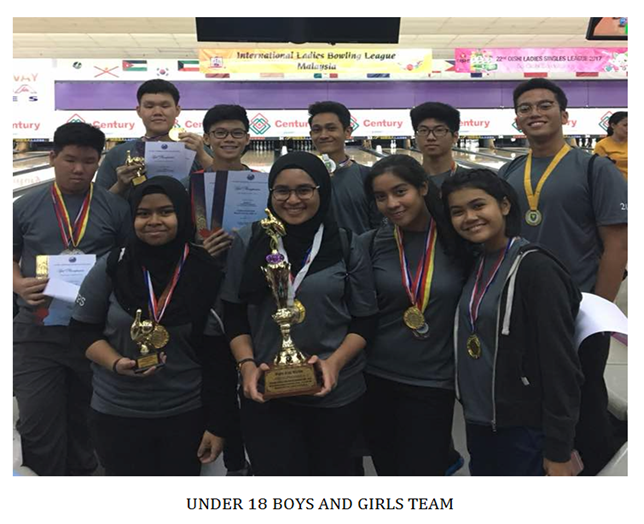 WE ARE THE BOWLING CHAMPIONS! 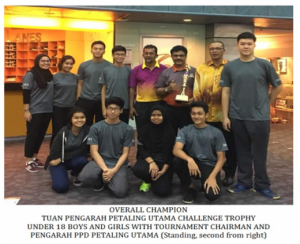 Well done to our APSS Secondary students for achieving the Champion Title for the Tuan Pengarah Petaling Utama Challenge Trophy that was held on Thursday, 5th April 2018! 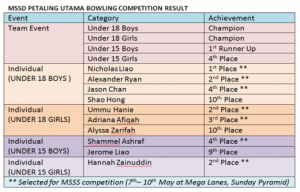 On top part of that, 7 of our students have also been selected to represent the district in the coming MSSS Bowling Competition, which will be held from 7th-10th May at Mega Lanes, Sunway Pyramid. 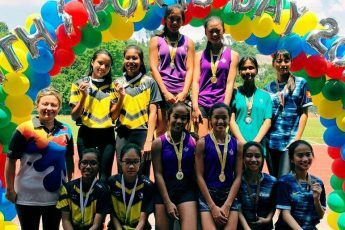 We are more than proud of our talented students and we wish you all the very best of luck for the upcoming competition! 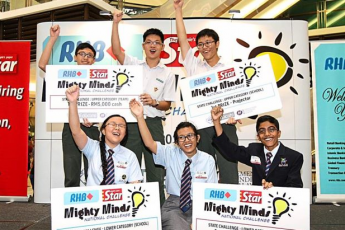 Asia Pacific Smart School (APSS) Lower Secondary Mighty Minds team has clinched the Selangor state CHAMPIONS title this year!